FOOTY is back and Sportsbet.com.au is all over it. Back any team in the NRL this week and collect an early payout if your boys lead by 12 points or more at any stage. The bookie is also running a $50 refund for Same Game Multi bets that miss by one leg. And no matter what happens this weekend, Sportsbet’s outright prices for the 2018 NRL Premiership won’t change until midday Monday. Ladbrokes has a number of rugby league specials on the go, including early payouts, enhanced odds and tryscorer doubles. This week’s NRL Mega Multi features the Melbourne Storm, Penrith Panthers and Canberra Raiders all to win at +400 odds. If you back a team at Palmerbet, you can recoup up to $100 in bonus bets if your mob loses after leading at the 60-minute mark. Pick a rugby league multi of five legs or more and CrownBet will give back up to $50 in bonus bets if only one leg misses out. 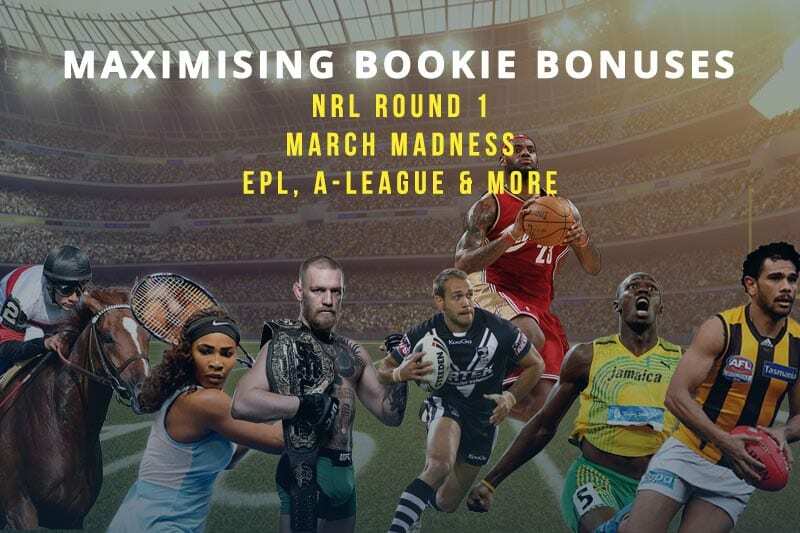 William Hill has new NRL bonus deals every day, so sign up now and log in to see what’s on offer. If your head-to-head pick in the EPL wins after leading at half-time, Sportsbet will double your winnings up to $50 in bonus bets. Palmerbet.com is offering a $50 refund on Premier League teams that lose after leading at any time in the game. That deal also applies to Friday night games in the A-League. 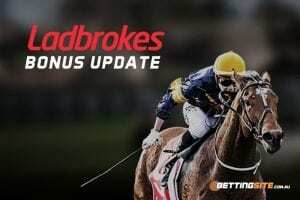 March Madness is in full swing and Ladbrokes is offering not one, not two, but 10 extra Odds Boosts per day for sport and racing multis. 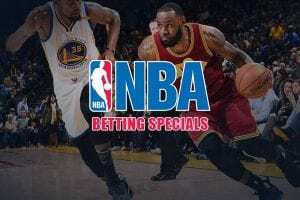 The bookie also has new NBA Mega Multi and Super Stars specials every day of the week. 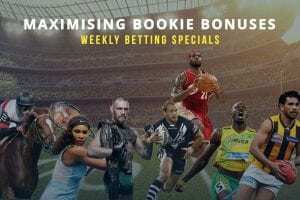 Over at Sportsbet, punters can combine four or more NBA and NCAA games into a multi and get up to $50 back in only one leg fails. That same refund applies to NBA Same Game Multi bets of three or more legs on selected Thursday and Friday fixtures. CrownBet has new NBA Game Day Specials available every morning of every game day, which you can see right here. William Hill is taking on the second South Africa vs. Australia Test, which starts Friday at 7pm AEDT in Port Elizabeth. You can pocket up to $50 in bonus rewards points if your team loses the match by less than three wickets or 50 runs. Take any of CrownBet’s set betting odds for the ATP Masters 1000 on Friday and get up to $50 back in bonuses if your bet loses but your player wins.